Any time Lamborghini releases a new model, there are two special versions that are all but guaranteed to follow: a roadster and a lightweight Superleggera version. With the Huracan Spyder having hit the roads in 2015, it is just a matter of time before the Italians launch the lighter Superleggera variant. 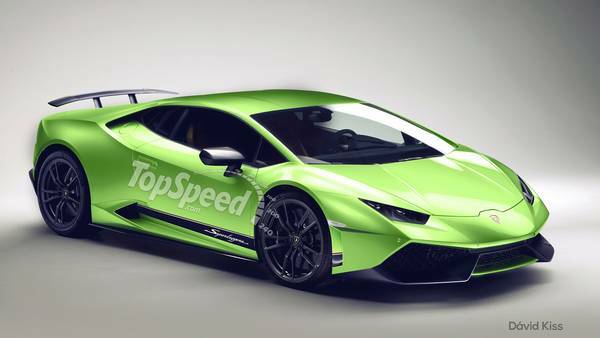 Likely to follow in the footsteps of the Gallardo Superleggera, the Huracan Superleggera will bring a lower curb weight and a nice power boost, giving Lambo’s entry-level supercar better straight-line speed and more agility. There is still no timeline for the Huracan Superleggera, the number of test cars that keep showing up on public roads suggest that an official launch is due very soon, most likely at the 2016 Geneva Motor Show. Details are still scant as of this writing, but putting together the pieces of the puzzle and getting a good idea of what this model will bring to the table is simple. Find out more in my speculative review below. Updated 01/29/2016: Our spy photographers caught the upcoming Huracan LP640-4 Superleggera out for a new testing session, this time during cold winter conditions. Continue reading my speculative preview of the Huracan LP640-4 to see what I think it’ll have to offer.